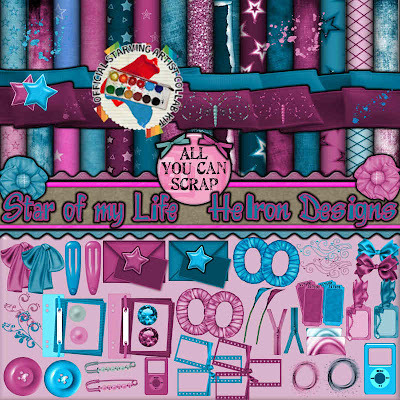 HELRON DESIGNS: my part of the starving artist collab kit. 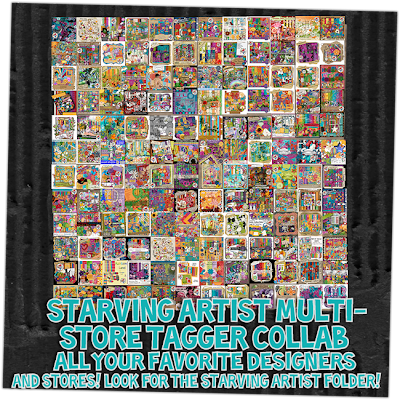 180 designers set out to make a unique tagger kit, with 1 common color scheme.The result was the LARGEST tagger collab in HISTORY!All of your favorite designers, All of your favorite stores are hosting thisone-of-a-kind multi-store collab!Just look for the "Starving Artist" collab folder!A list of stores are provided as well as a list of designers.Be sure to check them all out to get one heck of colorful, unique tagger MASSIVE collab.But Hurry!!! This collab ONLY runs through the month of July at aLow introductory rate per kit!